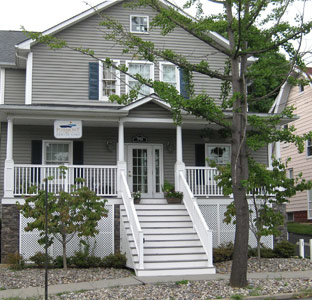 At Piermont Dental Care, we always strive to find an appointment at the time that works best for you. Please fill out the form below to let us know when you would like to come in, & one of our staff members will contact you as soon as possible to finalize your appointment. Save time! Download our new-patient forms, print them at home & bring them with you on your first visit.